Elevate Property Group has unveiled designs for 180 new apartments on Liversage Street in the Castleward area of the city centre. 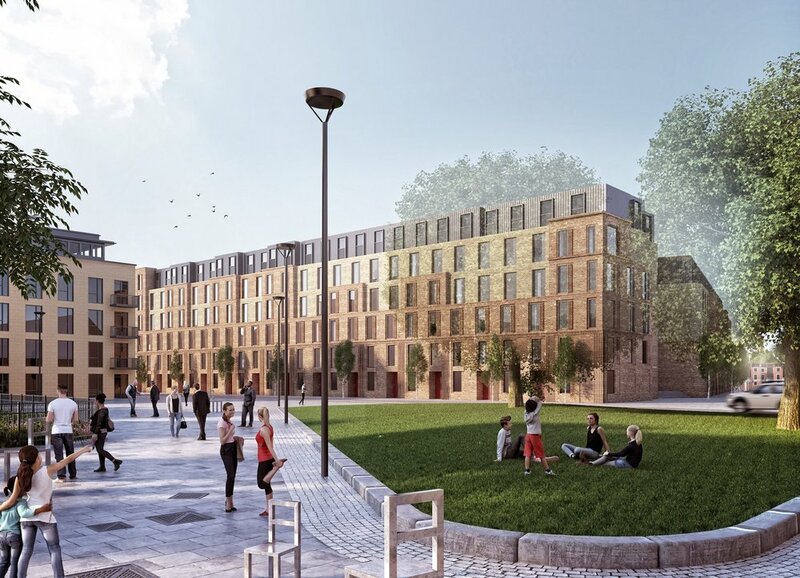 The developer has a strong track record of developing high-quality apartments in the West Midlands and are currently building Trent Bridge Quays in Nottingham. The images, released on to the Elevate Property Group website, show 180 apartments on the site of a currently vacant light industrial unit, and surface car park.